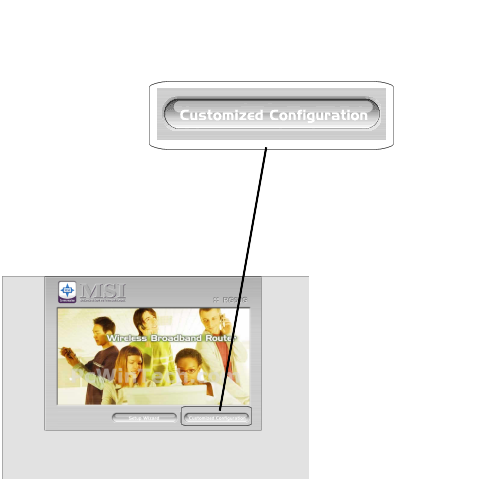 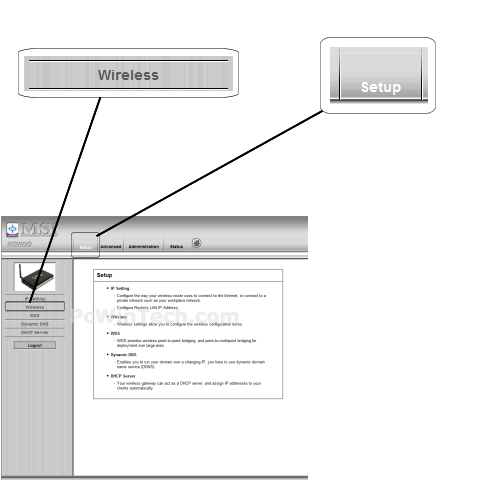 Once logged into your router click on "Customized Configuration". 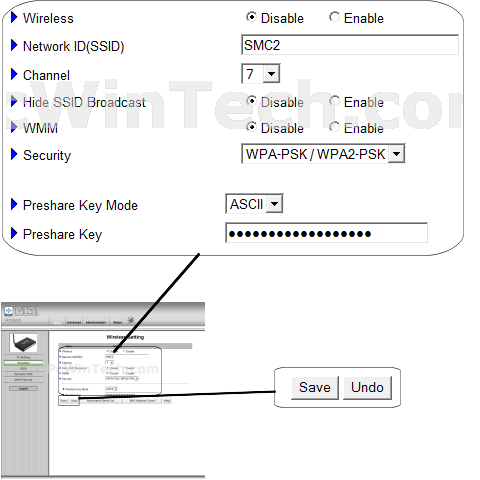 For 'Network ID (SSID)' set a name you would like to call your wireless. 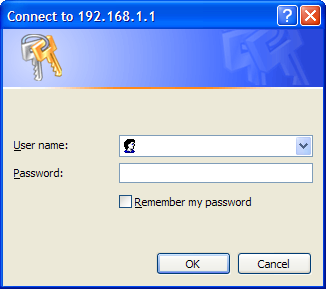 For 'Preshare Key' put in a password of your liking, min 8 chars long.